The Mercedes E220 CDi Avantgarde leasing offers examples shown are based on a Private Lease deals or Business Contract Hire agreement for company or personal users, based on a 3 year term with an annual mileage of 10,000 miles. 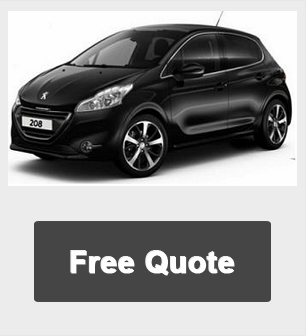 We will be happy to provide you with a quote based on an alternative leasing plan, mileages or contract term. 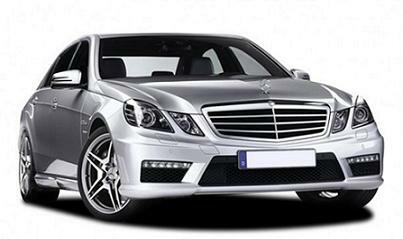 We take great pride in supplying the best and cheapest Mercedes lease prices.